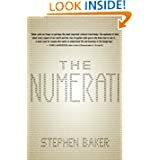 In virtually all instances if you click on the title or the book image you will be taken to a full review on Amazon.com. My profile there includes a greater variety of books. Here are the titles relevant to the blog, and this is the best place to start. Rarely, I will list a book here for which I don't have a complete review, but that is important enough to include. 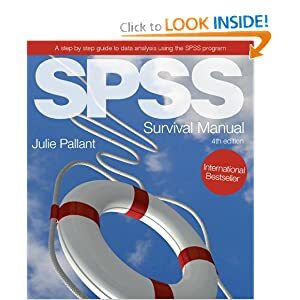 When I am approached by a brand new SPSS user – often a college student or new hire – I recommend this book. 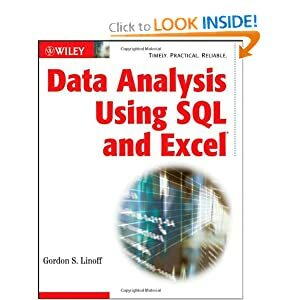 It starts with the very basics of the software as well as basic statistics. See also my review of version 14.0, or the author's website. 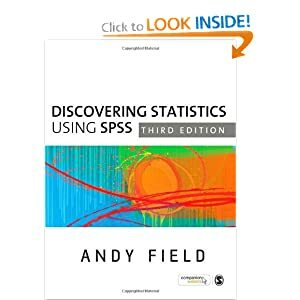 This book is often mentioned to me as a great introduction to SPSS. 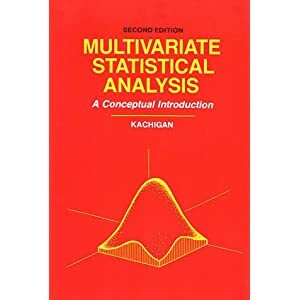 It is my least favorite of the three because I think it is for folks that are not going to continue in their study of statistics as I explain in my review of the 2nd Edition. Best choice for the novice that is going to be studying Stats for awhile. Include plenty of Intermediate, and even some Advanced Material. 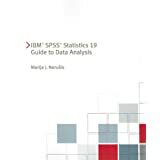 I have come to the conclusion that if a serious user of SPSS's statistical features is to get only one reference; this is it. Read more in my review of the 2nd Edition. This starts with the very basics. What is correlation? 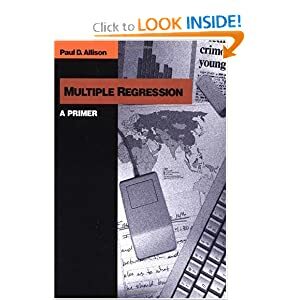 What is regression? By the time it gets to multiple regression it is nearly over. ALL to its credit. It is eminently readable. It is non-technical and clear. 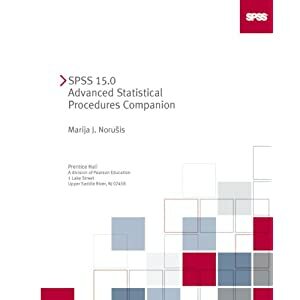 It doesn’t have any SPSS step by step, but that is not the point of the book. Too basic for some, it is perfect for the novice. I benefited mostly from inspiration on how best to explain regression to others. Brief and relatively inexpensive, probably worth having on hand even if you are not a novice. 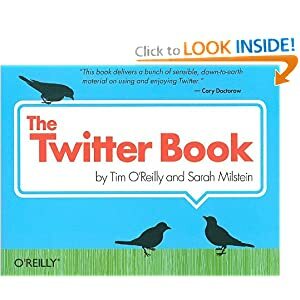 As a statistics software trainer, most folks that I meet are not looking for a book that explains how to use a method by hand, without the computer. Let’s face it. 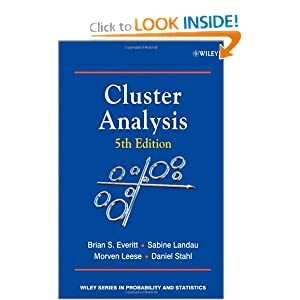 Few SPSS users need a 200+ page on just cluster analysis. As a trainer, I am a happy owner of this book, but partly as a reference to look up rare questions. See my full review of an earlier edition. I make a living as a consultant helping people understand their SPSS results, among other things. I have always been a fan of this author's books, and I am glad I own this one, but make sure that you own the relevant modules, and will use these advanced techniques. See my review of an earlier edition. It is highly readable and comprehensive, but not especially technical. Read my review of an earlier edition. This helped clarify for me what was possible in Excel. You really need to pair it with SQL, which does the heavy lifting. 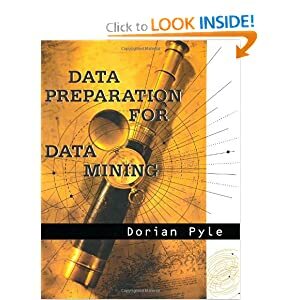 Even then, the author admits there are limits, he dedicates the final chapter to preparing data for a dedicated Data Mining tool. 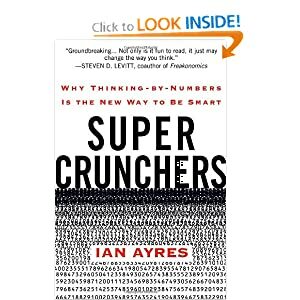 Recommended for the curious Data Miner, or for someone that has to make due with the resources you have. 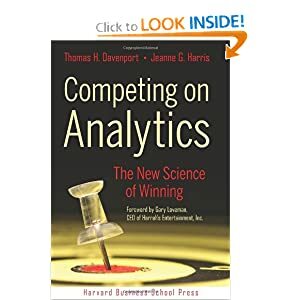 Although I still believe if someone is brand new to the field that they begin with Data Mining Techniques: For Marketing, Sales, and Customer Relationship Management, this should be the second book that they read. Far too many books in this area read like statistics books (notably Data Mining Methods and Models). Full review here. I have softened my opinion of this book. My original review appears as a post in the blog. Here is my review on Amazon. There are two more in the series, but I consider them weaker than the first one. Strictly for Computer Scientists. Data Mining practitioners won't find much here. This is an important book. 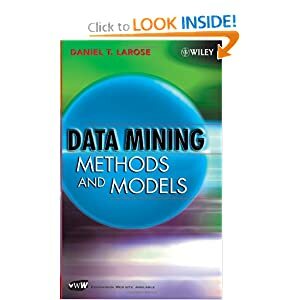 It is certainly the most important general audience book for a Data Mining practitioner. 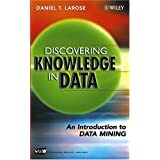 It may be an easy read, but its contents are important for Data Miners. However, it is essentially nontechnical, so a curious consumer would also enjoy it. This book got some poor reviews from technical folks that said they didn't learn anything. I doubt they did. 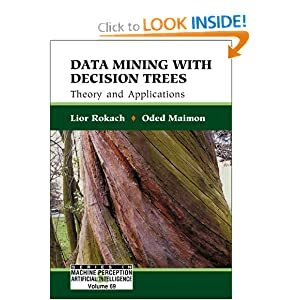 It is a light read that helps explain where Data Mining is headed in various application areas. 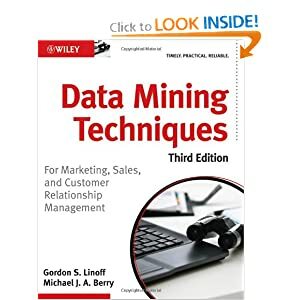 It is a good choice for a manager that wants to understand what Data Mining is, but not a good choice for that same manager's team that is actually going to do Data Mining. Some managers want a technical book, others don't. This is a light, non-technical, general audience book. When I finished it I sent it to my folks. This book pretends to be something that it is not. 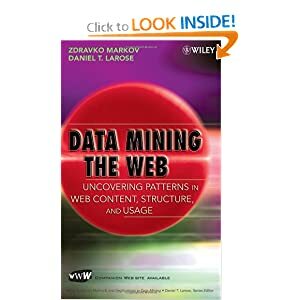 It pretends to be a fairly up to date assessment of where "Data Mining" is. It irks me how calculated the author was, choosing the title based on Market Research instead of a title that well describes the content. I still gave it 4 stars, but that was in 2008. I wouldn't rush to get it. What the book DOES do well is explain why organizations often fail to deploy the model. The chapter on medicine does a fine job at this. I don't have a link to a review on this one. I include it because I borrowed a copy from a colleague and read 60% of it. It has become an influential book. 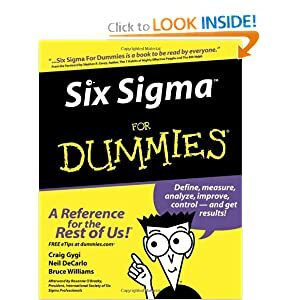 It has become required reading for the non-technical managers involved in Data Mining projects. I think it is pretty good, but Data Miners will find the information a little mundane. For the non-technical managers that make up its audience, it might be a little heavy on detail. To his credit Tom Davenport has created a name for himself, and he has grown the business of Data Mining. Will end up on everyone's reading list at one point or another. There is now a follow-up. 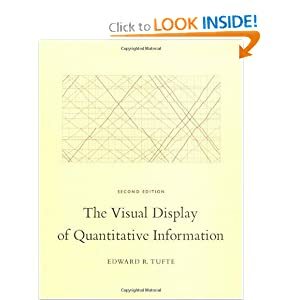 There are a total of four Tufte books, and even more supporting material. His has a presence on the web. He has a large following. If you research this area, he is impossible to miss. This book has become a classic. 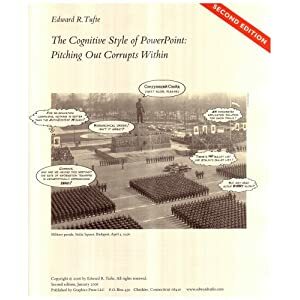 Consider going to one of Tufte's talks held in big cities throughout the year because then all four books are included. This very influential essay is often misunderstood. It deserves its influence and fame. It is a polemic against bullets. He doesn't care much about the software. I don't think he thinks about it much. He uses slideware to show pictures and illustrations at his talks. After all, you need something to click on to show the next image. It is an argument against communicating in broken fragments of thoughts when a written document makes more sense, and he shows, convincingly that it can be dangerous to communicate important information via bullets. Do NOT buy this if you get the series. It is included as a chapter in Beautiful Evidence therefore I have not reviewed it, and there are no links to it. If you don't get all the books read both of my reviews and I have additional advice. I find it a little self indulgent, capitalizing on a super loyal fan base, but it is beautiful to behold, a gorgeous book. It includes the Power Point essay - don't buy it twice. Don't buy all four - go to the talk if possible, and get them for free at the talk. 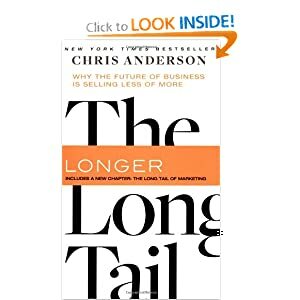 This is inexpensive, and a quick read. I learned a lot.